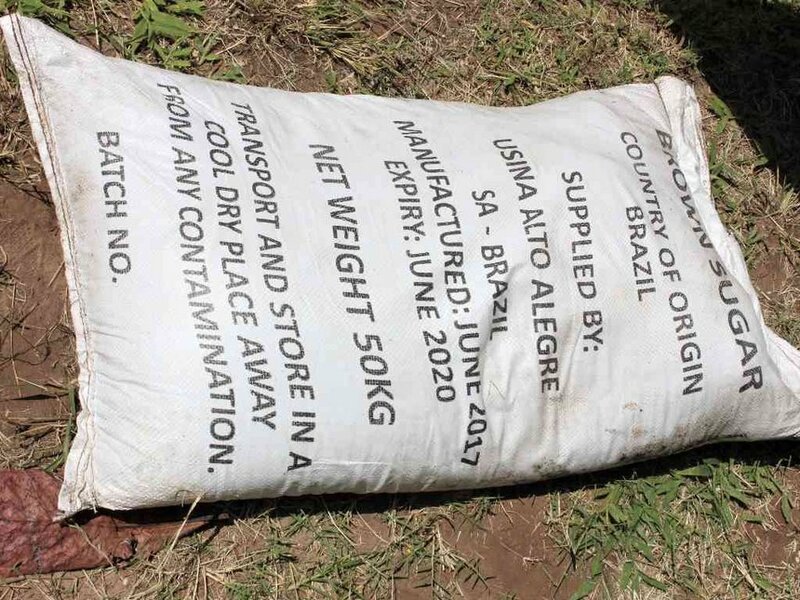 Revelations have emerged that recently seized consignment of contraband sugar contains dangerous mercury and copper minerals. Addressing journalist at the DCI headquarters, Cabinet Secretary for Interior Security Dr Fred Matiang’i stated that the the government will crack down the cartels engaged in illegal trade in Kenya. This comes a month after the President issued a directive for an operation to deal with economic crime. “I am shocked at what we are doing to our country right from what you are seeing here the counterfeit sugar and the adulteration of fuel,” said Matiang’i. The CS revealed that several arrests have beed made and others looming, adding that those found responsible will be prosecuted according to the law. “I want to tell my colleagues at Kenya Revenue Authority (KRA) or at the Anti-Counterfeit Agency at the Kenya Bureau of Standards (KEBS), if you cannot do the work that you have been asked to do just leave,” he said.